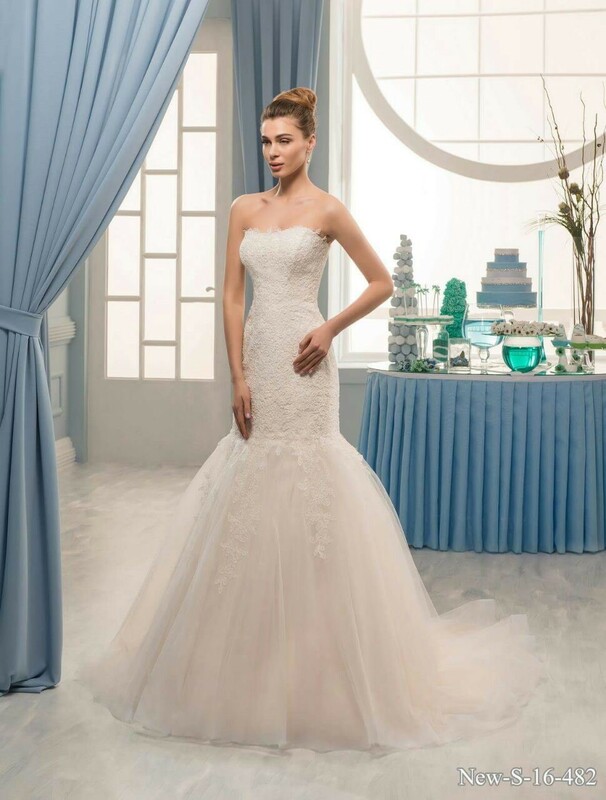 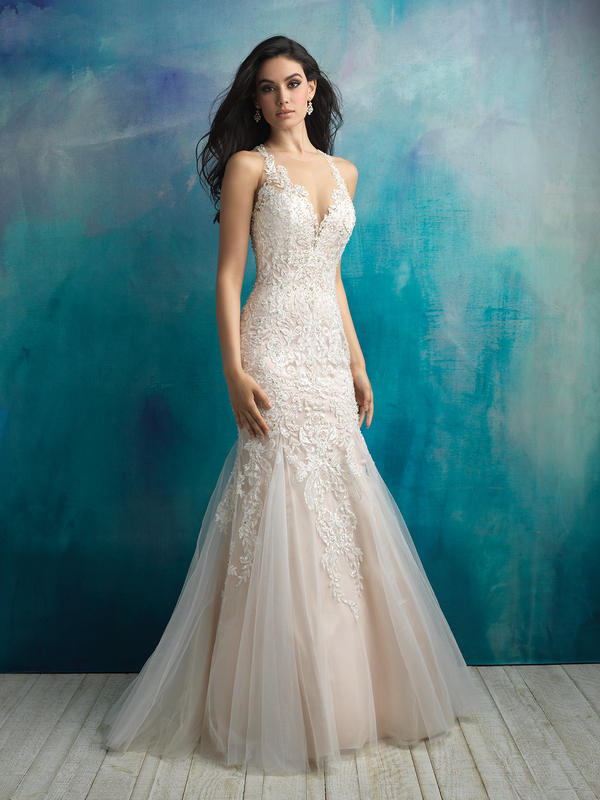 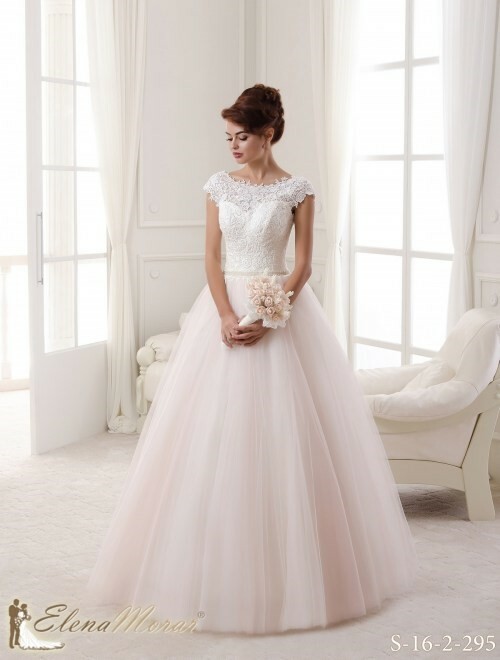 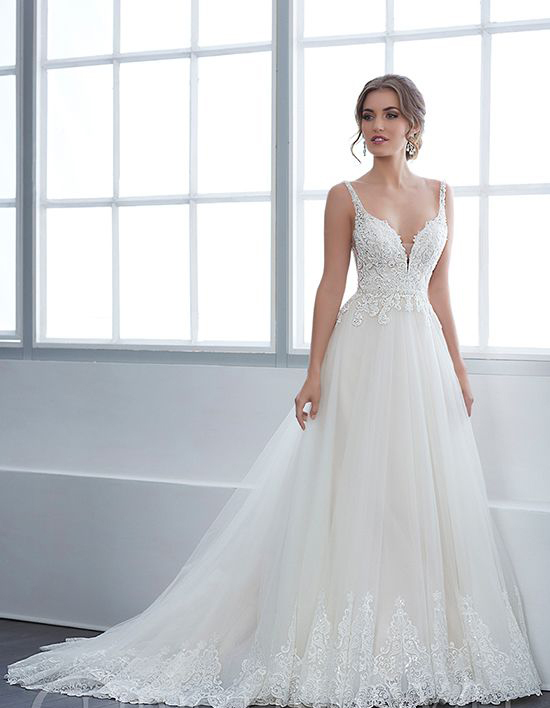 We stock the beautiful and unique Elena Morar, Amore Novias and Dianelli designer ranges offering an amazing selection of uniquely beautiful, quality dresses to choose from. 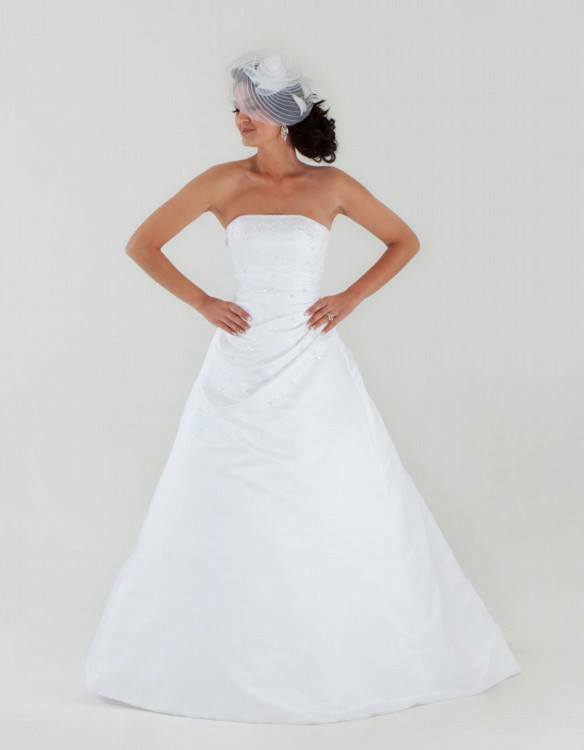 These gowns are handcrafted to perfection, incorporating all the latest bridal trends, nationally and internationally. 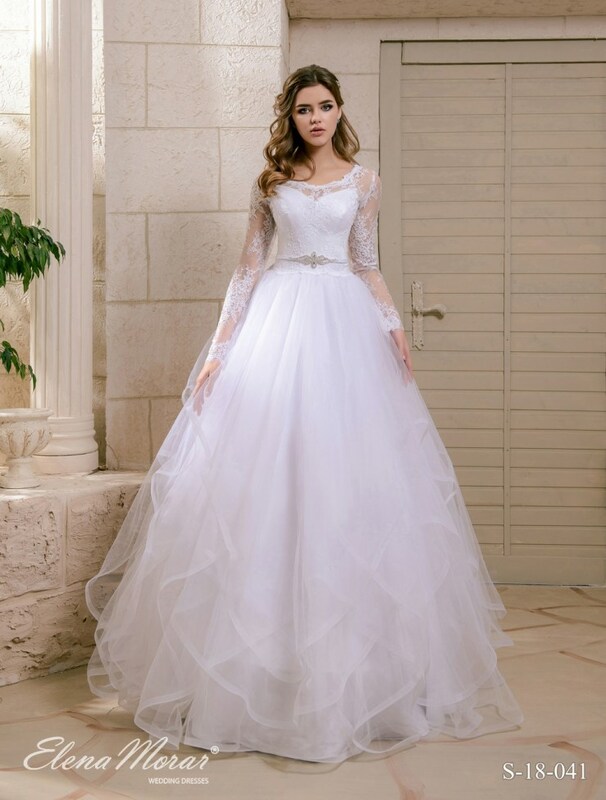 Our imported wedding dresses are affordable, yet exceptional quality. 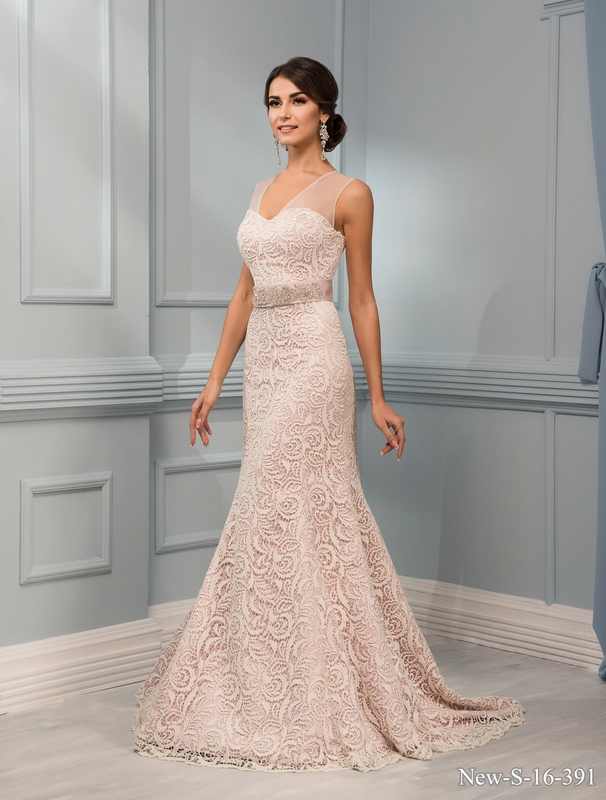 We understand that the bridal affair can be very costly and offer something for every brides taste and budget, that is why we also offer an all-in-one rental option whereby brides can hire their dress and well as the accessories to go with it!